After a week filled with over 40 events featuring baby fun, baby celebrations, baby raves and baby information, the first ever Baby Week Bradford ended on Saturday 24 November. The official closing event took place at The Alhambra Studio on Friday 23 November 2018 and featured presentations from Members of Parliament: Tracy Brabin, Shadow Minister for Early Years and Imran Hussain, MP for Bradford East. In addition Professor Gert Westermann shared his research into early language development from birth, while Dr. Dea Wilson discussed the impact of screen time on infants and Kelly Young, Neonatal Service Matron, proudly shared the Bradford Teaching Hospital’s Neonatal Units journey to achieving UNICEF Baby Friendly status. 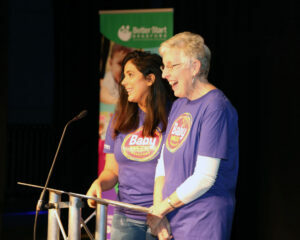 The audience also heard from infant feeding specialist, Jane Dickens and were treated to closing poems by Bradford Spoken Word Artist, Kirsty Taylor. 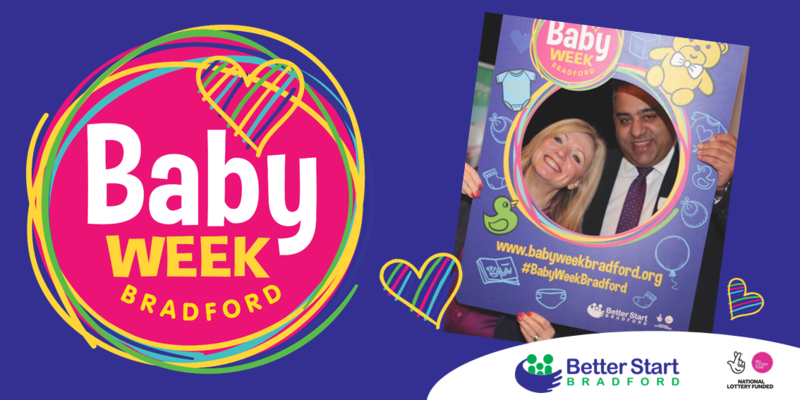 Gill Thornton, Head of Programme, Better Start Bradford said: “We have been overwhelmed with the response that Baby Week Bradford has had. 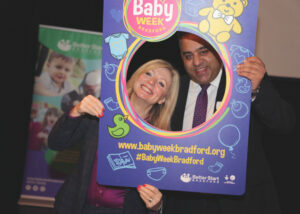 Thank you to everyone who supported our events and helped us to celebrate our babies across Bradford. Baby Week Bradford has been delivered in partnership with Bradford Council, CNET, Bradford District Care NHS Foundation Trust, Bradford Teaching Hospitals NHS Foundation Trust, Airedale NHS Foundation Trust, our projects and voluntary and community organisations across Bradford.